Nibbler (Futurama character naming scheme) has always been my "omniserver". It does everything: router and firewall, storage server, VM server, backups, etc. 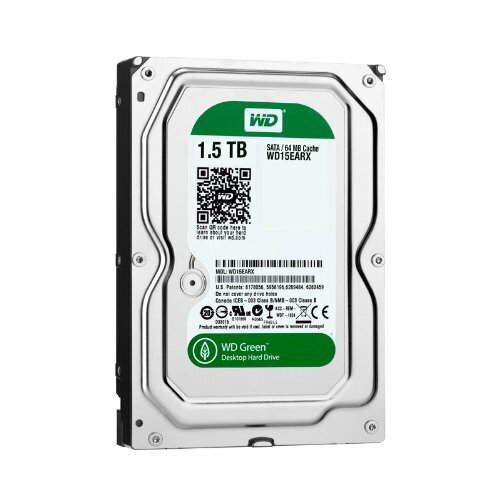 Usually upgrades are done here and there, but I've managed to replace nearly everything (with a few exceptions, see below) since the beginning of 2017 when I started to replace the array HDDs. The most recent upgrade was this month (December 2018) with a new CPU / motherboard (replacing an i5 4690K with a Ryzen 7 2700X). Memory: G.Skill Ripjaws V 2666 4x16GB. Can never have too much memory. Despite Ripjaws V being advertised specifically for Intel systems, D.O.C.P XMP worked fine for 2666 and is perfectly stable. I haven't attempted overclocking. 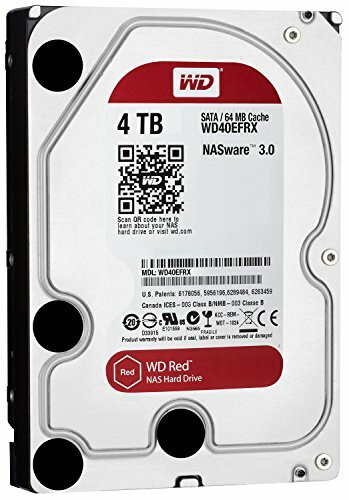 Storage array: 4x 4TB NAS drives in RAID5, with another 860 Evo 500GB as a bcache to the RAID array, for 12TB usable and great cached performance. 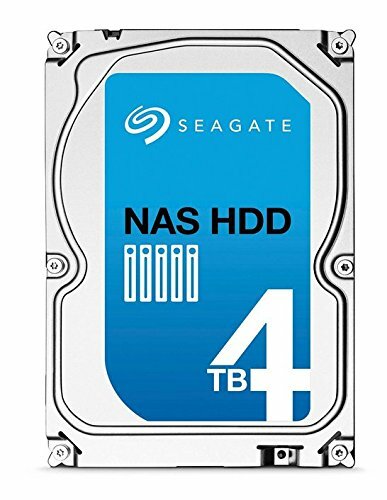 The drives are both WD and Seagate NAS, and were purchased staggered over the course of 2017 to reduce the possibility of same-batch multiple drive failure. 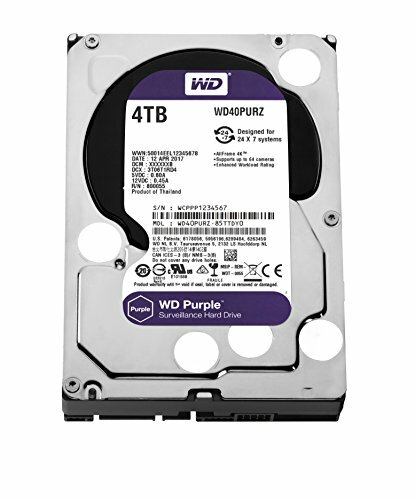 A 4TB WD Purple drive for local archiving of a few network surveillance cameras. The Fractal Design Define R6 is great for this sort of tower server setup. Plenty of space with 6 internal 3.5" trays, and I believe you can fit 11 total with more trays, but it would be a bit tight. I'm utiltizing 5 of the 6 trays. Two 2.5" SSD mounts, and a single 5.25" bay (currently being used as a hotswap 3.5" drive enclosure). 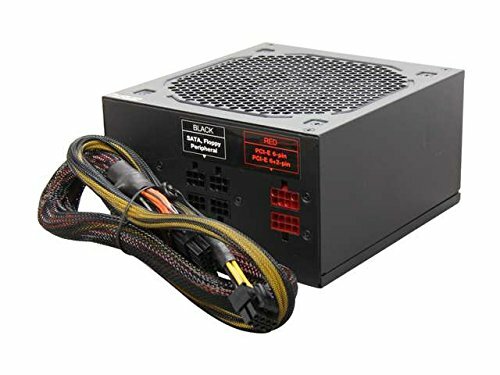 If you're doing a Ryzen server setup, I'd recommend the GeForce GT 710. 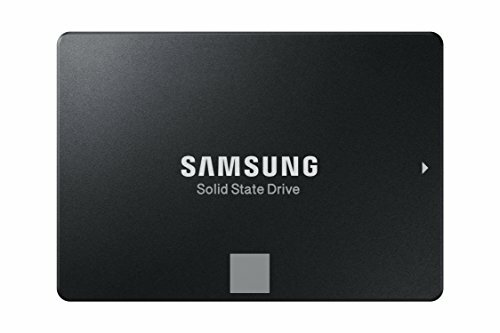 It's one of the earliest PCIe cards with a UEFI BIOS (needed for Secure Boot and Fast Boot, though neither are needed in my Linux setup), low powered, has a fanless option, and can be found on eBay for less than $20. While cable management is not cleaned up to the level of a showroom PC setup, I think it looks nice considering there are 8 drives in there. Above all else, it's uncluttered but easy to work within the case. The hotswap drive is a good idea. Looks neat enough for a server!